2018 Spring Swap Meet is HERE!! Set up at 6:00 am. Doors open at 7:00 to public. It’s a new year and time for another MCVRC Spring Swap Meet! IMPORTANT NOTICE: Due to time restrictions imposed by our meeting-place management, we are still starting One Hour Earlier than we typically have. (6 a.m.- Doors open for set-up). We will also abbreviate the Radio Contest to 2 categories (see below for more details). We will still hold an auction before we shut down and expect to have the meet wrapped up by noon. We apologize for any inconvenience that may cause. We are seeking potential alternative meeting locations. 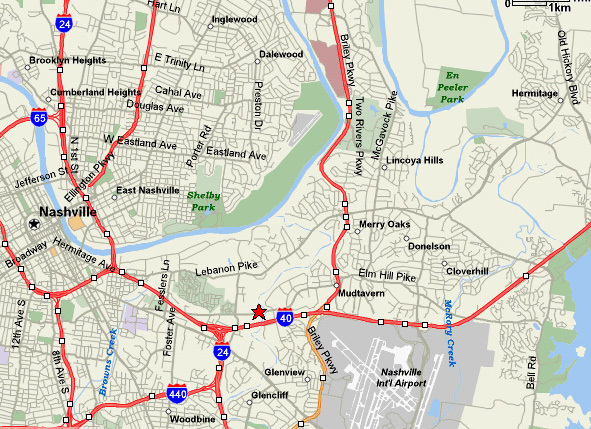 Should you know of a good, central location to Nashville, please speak to Larry, Bob, or Kelton. Thank you! 1. “Portable” Radio – If it has a handle, it’s portable! 2. “Open” Category – Anything radio or phonograph related. Anything goes! 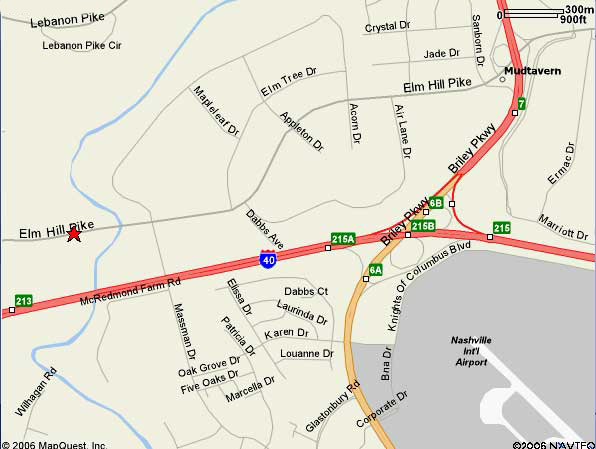 From North of Nashville: From either Interstate 65 or Interstate 24, take Briley Parkway exit east past the Grand Old Opry house and Opry Mills Mall. This will be about 7 or 8 miles. After passing the Opry, go about a mile then turn right on Elm Hill Pike. Go about 1-1/4 miles. Associated Builders Building will be on the right. Park & enter from rear of the building. From South of Nashville: If on Interstate 65, merge east on Interstate 40 and get off on Briley Parkway. Exit north going toward Opryland or the Grand Ole Opry. Go about a mile ’till you get off to your right on Elm Hill Pike exit, then take a left on Elm Hill Pike. Go about 1-1/4 miles. Associated Builders Building will be on your right. Park & enter from rear of the building. 8:00 a.m.-12:00 noon Seller set-up at 7 a.m.
It’s a new year and time for another MCVRC Spring Swap Meet! It seems we either have an abundance of buyers or sellers, but we would like to have both. 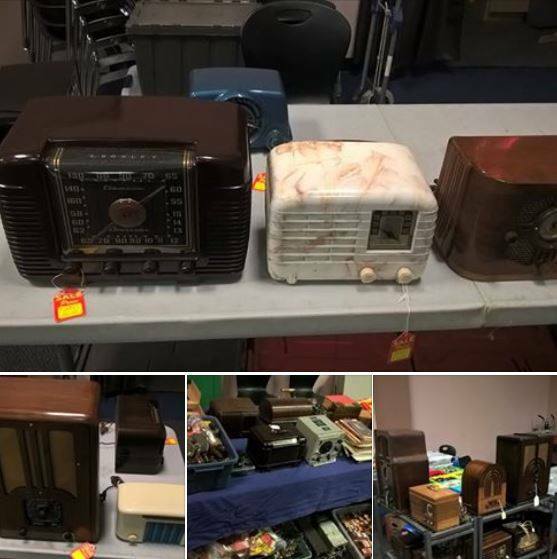 Our increased advertisements and postings have driven more interest from the public, so now we’re reaching out to our members and sellers in the area to dust of those duplicates and raid the radio storage you have, and come on down and set up a selling table. Who knows, you may just make a trade for that missing item in your collection! 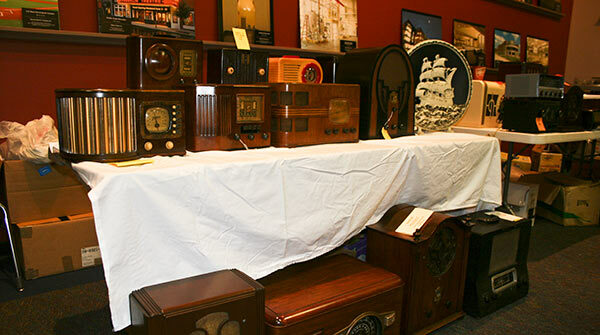 There’s always something for everyone, and anything goes… radios, phonographs, tubes, parts, microphones, test equipment, transmitters, military stuff; even phones and fans! So come join us on the 15th! For the buyers, we have a couple sellers who have recently bought out radio collections, and they are promising to bring them in. Many pieces have been restored and there are some tube lots as well. Don’t miss out! Additionally, the Club would like to thank member Tom Lewis for a donation of 50+ radios and items to the Club. These items are being sold to raise funds for the club for newsletter and venue expenses. Category 1: Crosley vs. Detrola – ANY radio or item produced by either one of these companies. Category 3: OPEN Category – Anything goes, radio or phonograph related… use your imagination! A “Walking” auction will be held at 10:30. Wrap up begins around Noon. The Formalities: Auction transactions are solely the responsibility of the buyer and seller, cash only, and the club charges no fees whatsoever. All items will be represented as described by their seller and the club assumes no liability for accuracy of descriptions. Sellers reserve the right to place reserve bids on their items. Auction details subject to change if necessary due to unforeseen circumstances. Our main objective is to provide a positive experience for all our swap meet attendees, buyers and sellers.